Nukuoro (pop. 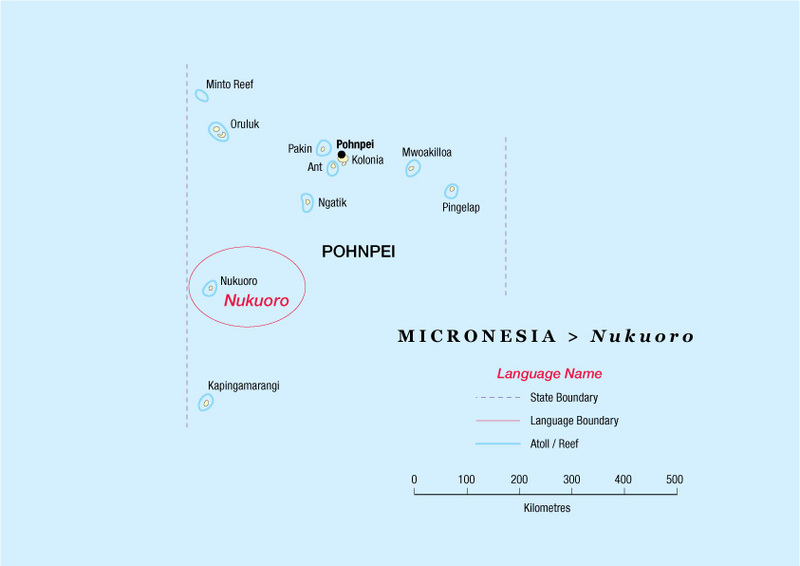 860) is one of the two Polynesian languages in Micronesia. Bible translation has been going on for a long time as an initiative of the Nukuoro people themselves. 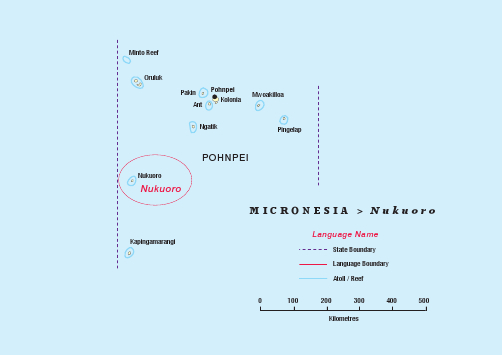 Their New Testament was published in 1986 by the Bible Society of Micronesia. Currently a team under the leadership of Betty Amon is doing a review of the NT and completing the translation of the OT. Betty and her team are receiving consultant help from Isles of the Sea consultant Paulus Kieviet. It is expected that the Nukuoro Bible will be completed in a couple of years. In February, the Isles of the Sea team got together for a conference in Kangaroo Ground, Australia. It was the first conference since 2011. There were just under 20 participants, coming from seven different countries. May 30, the consultant check of the Nukuoro Bible was finished - an important step towards finishing this translation of the whole Bible. 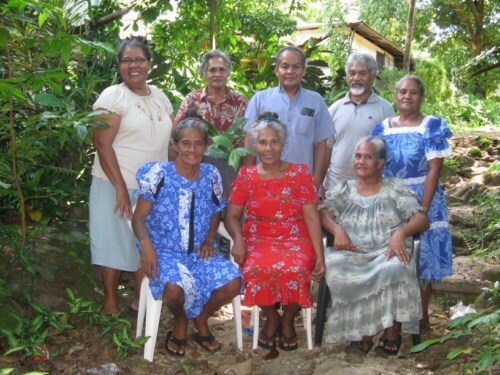 2014) During the Bible translation seminar in Yap, the longest serving Bible translator in Micronesia, Betty Amon, met with the newest Bible translator in Micronesia, Dorothy Ligiteiwel. Click for the full story and a picture of these two women, who are both dedicated to giving their people the Bible in their own language.